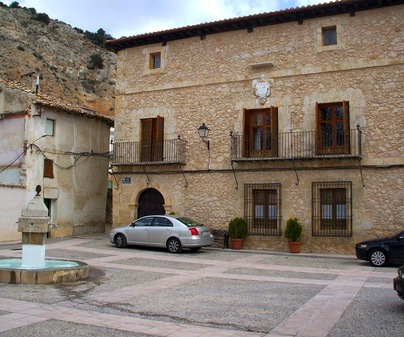 The Alcarreño town of Chillarón del Rey is found very close the the Entrepeñas reservoir, and 20 km from Sacedón, its most illustrious neighbor. Just as other towns of the area, this is another clear example of the coexistence between nature and architecture. Its proximity to the reservoir and its location on the slope of the Tagus river means that in this town beautiful natural corners are everywhere and its beautiful Main Square, photographed by all those who visit. 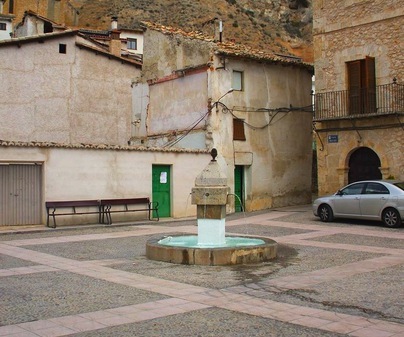 The Main Square is the neurological center of the town. Its noble houses of three stories are the highlights here, which will transport the traveler to times past. 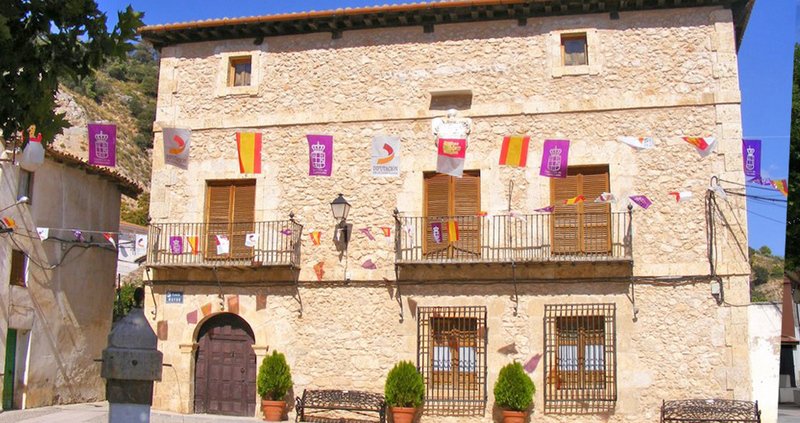 One of these belonged to the Chapter of the Cathedral of Cuenca and on its facade its crest is proudly displayed. Visit its pillory, categorized Asset of Cultural Interest, its magnificent parish church, and the lovely hermitage of Saint Roche.